April is almost here and spring is well and truly in the air in Coventry. This month signals the arrival of the Easter holidays, which means that it’s finally time for you to come out of your study hibernation, enjoy a well-earned rest and re-energise before exams are on their way! Whether it’s a good book, a new film release, a music gig or even a local restaurant with a great student deal, this month is full of exciting moments for you to look forward to. 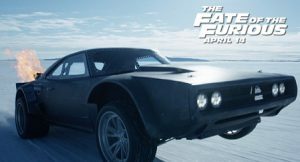 That’s why our Coventry team have picked seven fun ideas to put that spring back in your step this April! 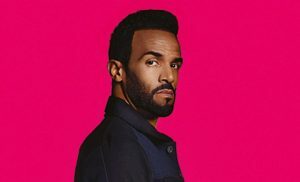 Craig David’s surprise re-emergence on the musical scene is up there with some of the most talked-about returns to music by an artist in decades. Ahead of the release of his new album ‘Following My Intuition’, Craig will visit Coventry this month as part of his biggest UK arena tour in 15 years. An incredible stage performance of award-winning jazz and hip hop star Soweto Kinch’s album. Soweto performs the story of Mike Smith, a young, aspiring MC caught in a world of temptation where the boundaries of reality and fantasy collide. 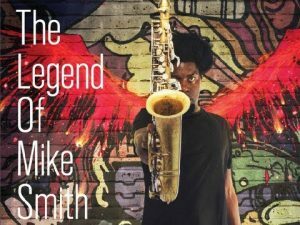 The Legend of Mike Smith promises to be an absorbing combination of music, animation and dance. Tickets for this performance can still be purchased here. 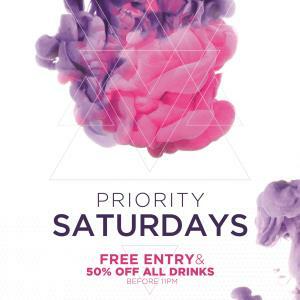 Coventry’s premier nightclub will once again present its signature event, Priority, on Saturday 29th April. JJ’s weekly resident DJ Huggy will be playing some of the biggest tunes of the moment with an eclectic and alternative mix of genres. Chiquito’s menus are packed with delicious Mexican and American dishes to suit all tastes, from wild to mild, there is a meal for everyone. 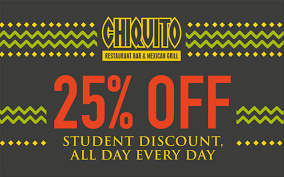 To make their food taste even better, Chiquito are offering students 25% off food all day, every day! In order to access this offer, you can download the Chiquito app to get your student voucher here.